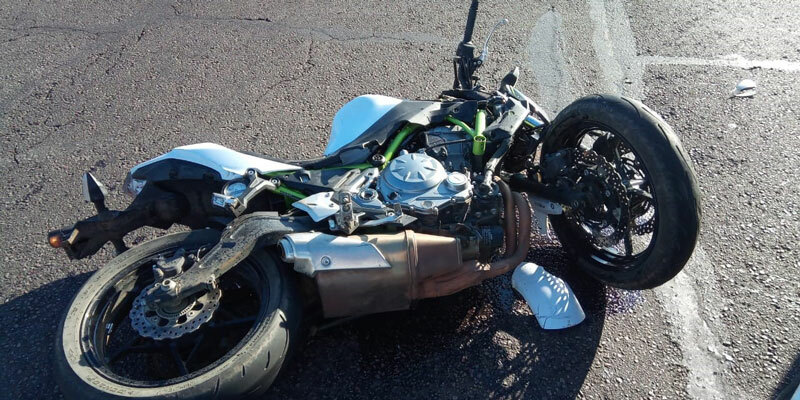 Rider Killed in Erasmia, GP - Motorcycle Safety Institute of S.A.
A motorcyclist has been fatally injured whilst a second sustained serious injuries after being involved in an MVC on Sunday morning. 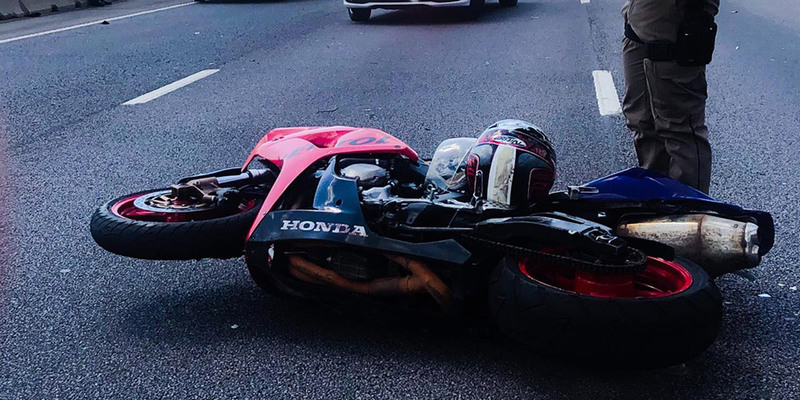 The incident, involving a passenger vehicle and two motorcycles, occurred shortly after 9 am on the M26 in Erasmia, Gauteng. 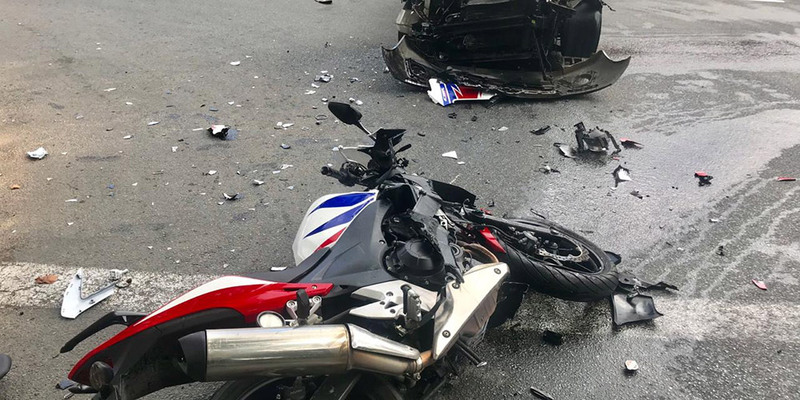 According to reports, the deceased motorcyclist died instantly as a result of his extensive injuries. 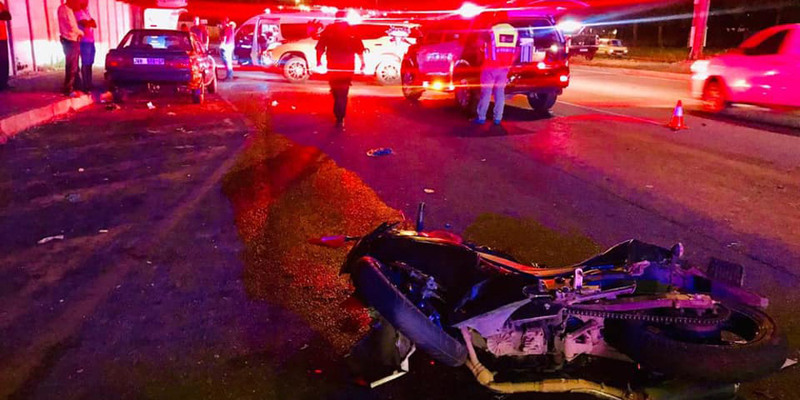 The second motorcyclist was stabilised on scene by paramedics prior to being transported to a nearby medical facility for further care. The driver of the vehicle was treated for shock. The circumstances surrounding the crash are speculative and will form part of a police investigation.